The Consolidated Standards of Reporting Trials for Patient-Reported Outcomes (CONSORT PRO) and the Consensus on Exercise Reporting Template (CERT) have been developed to improve the quality and transparency of reporting standards in scientific research. 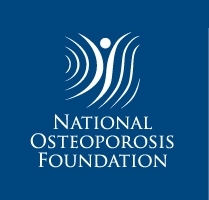 The purpose of this study was to provide evidence for the adoption of CONSORT PRO and CERT by researchers examining the link between exercise and quality of life in individuals living with osteoporosis. 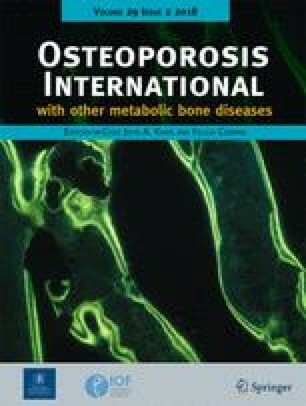 A systematic search was conducted to identify randomized control trials published in English evaluating exercise interventions on quality of life in individuals living with osteoporosis. Reporting standards were assessed using CONSORT PRO and CERT. A total of 127 studies were identified with 23 meeting inclusion criteria. “Good” evidence for eight (42.1%) CONSORT PRO and two (12.5%) CERT items was found. Adherence to CONSORT PRO was not related to the year of publication, journal impact factor, or study quality. Adherence to CONSORT PRO and CERT reporting standards is inadequate in the literature examining exercise interventions on quality of life in individuals living with osteoporosis. Sufficient reporting is paramount to knowledge translation, interpretation by interventionists, and clinician confidence in understanding if (and how) exercise is associated with quality of life outcomes in this cohort. Concerns associated with failure to include this information are highlighted.